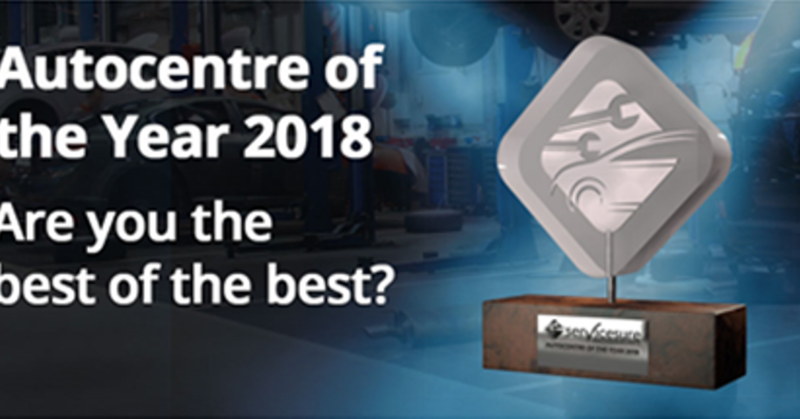 Servicesure Autocentres, The Parts Alliance garage programme, is soon to announce the winner of its inaugural ‘Autocentre of the Year’ award, selected from its national network of garages. The competition provides Servicesure Autocentres with the ideal opportunity to shine a light on their individual excellence, telling the judges exactly why they believe they deserve to win. The extensive list of nominees has been whittled down to a shortlist of four garages: Anderson Clark Motor Repairs Ltd in Inverness, Blair Atholl Garage in Pitlochry, Courtwood Car Services in Uxbridge and Morduron GP Motors Cyf in Caernarfon. The winner will be announced on Thursday 12th April at a dinner held at Nuthurst Grange in Hockley Heath, Warwickshire, attended by the four garages, plus senior members of The Parts Alliance. As a 24/7 mainstream recovery operator and a repair garage, Blair Atholl Garage was drawn to joining the Servicesure network because of the added reassurance of its exclusive National Warranty, which guarantees all the replacement parts fitted to customer vehicles at any Servicesure garage in the UK. Fellow nominee Graham Clark, Managing Director at Anderson Clark Motor Repairs Ltd, added: “I’m absolutely delighted that our team have been shortlisted in the Servicesure Autocentre of the Year awards: to be acknowledged is a fantastic accolade in itself. “We work extremely hard to achieve customer satisfaction and it is great to see that our teams’ hard work is recognised in this way”. Servicesure membership helps Anderson Clark to deliver high quality workmanship, as all garages in the network are signed up to the Customer Service Charter and The Motor Ombudsman, giving customers peace of mind when it comes to the quality of service on offer. Gavin Parry, Director at Moduron GP Motors Ltd, an independent garage and an approved MOT testing station, said: “It’s a real privilege to have made it to the final four contenders for Servicesure’s Autocentre of the Year as this award recognises just how devoted we are to our customers.